Sign up today and we'll send Best of Health straight to your inbox. 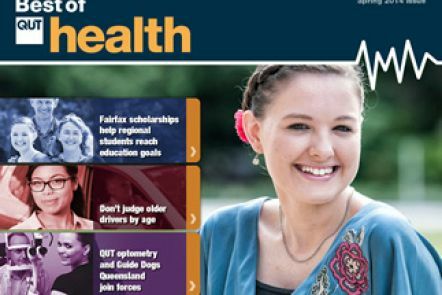 Subscribe to our free quarterly eNewsletter 'Best of Health' for updates on the latest research, new partnerships and teaching innovation in the Faculty of Health. Get the latest news, research and achievements by subscribing to our newsletter.